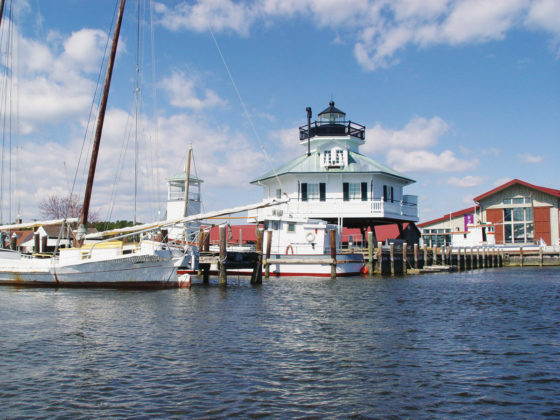 The Chesapeake Bay Maritime Museum is a non-profit organization dedicated to sharing the stories of the Chesapeake Bay and the people who have built their lives around it. 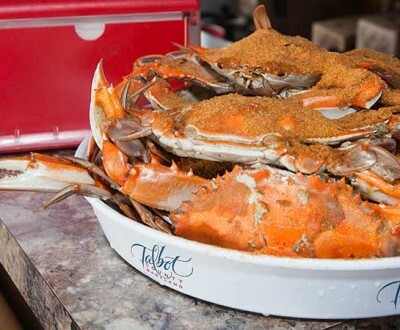 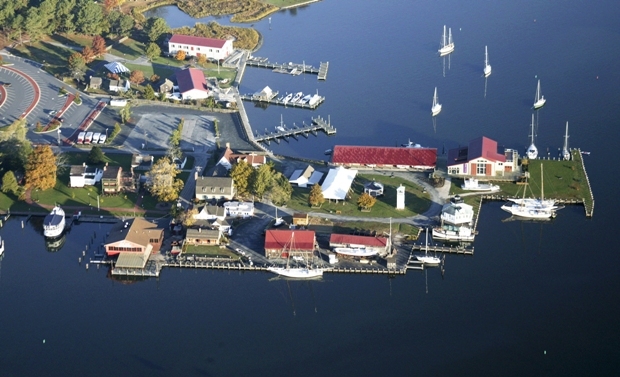 Situated on 18 waterfront acres, the museum offers exhibitions, demonstrations, and boat rides on the Miles River, plus annual festivals that celebrate Chesapeake Bay culture, boats, seafood, and history. 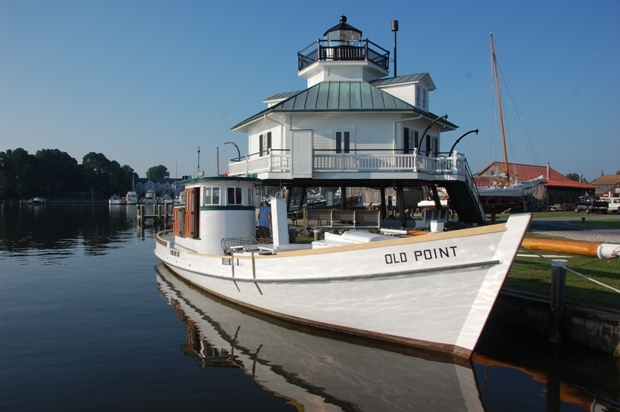 The museum’s floating fleet of historic Chesapeake Bay watercraft is the largest in existence and its small boat collection includes crabbing skiffs, workboats and log canoes. 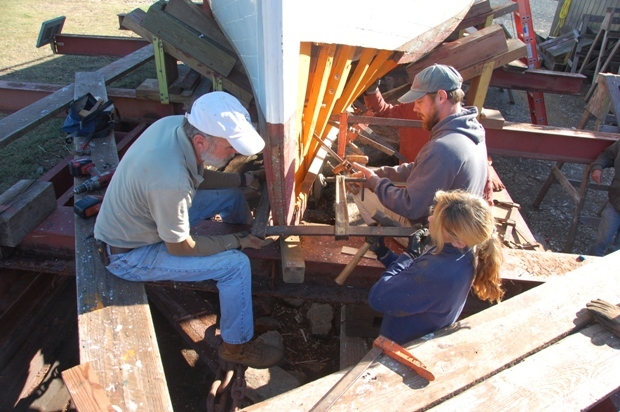 A working boatyard highlights restoration of the Bay’s traditional vessels. 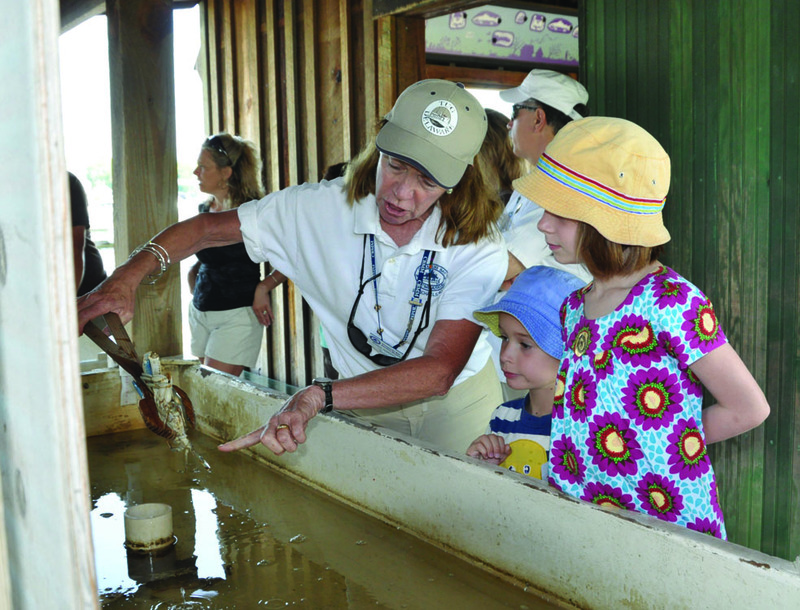 The museum and museum store are open year-round and hours vary by season.